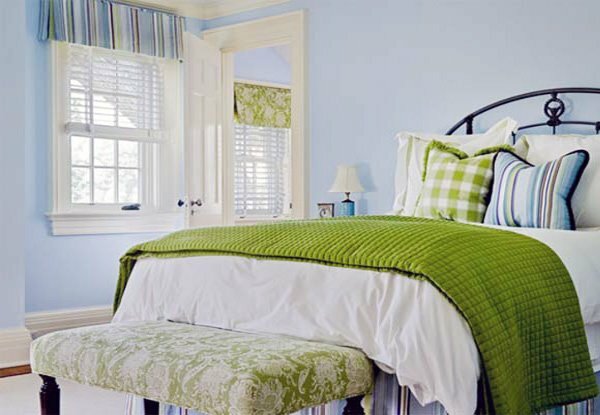 Picking green as your bedroom color is a tough job. 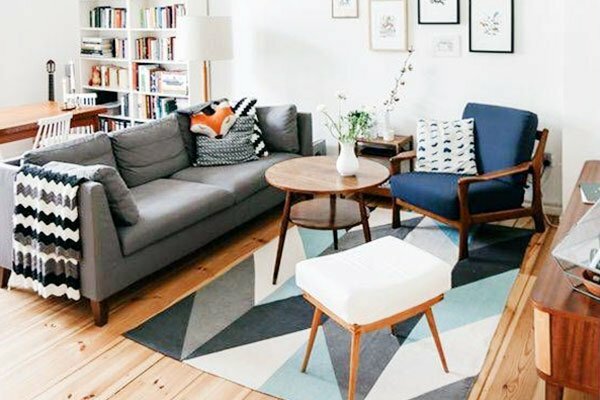 You should take many aspects into account while choosing the right color, and the effects colors have on our moods are definitely one of these aspects to consider. 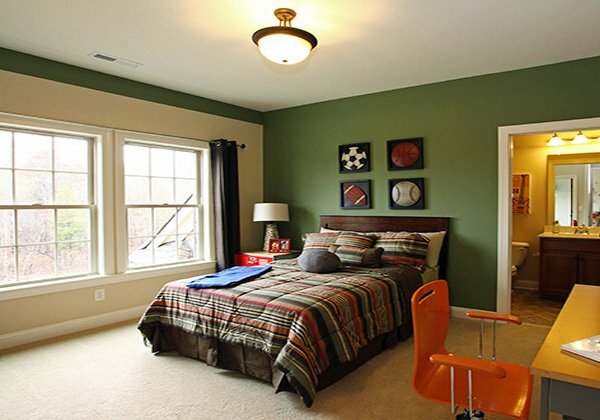 If you are looking to create a peaceful ambience, green is definitely your color. Green represents tranquility, happiness, comfort, and since it is the color of nature, it inevitably creates a relaxing, soothing atmosphere. 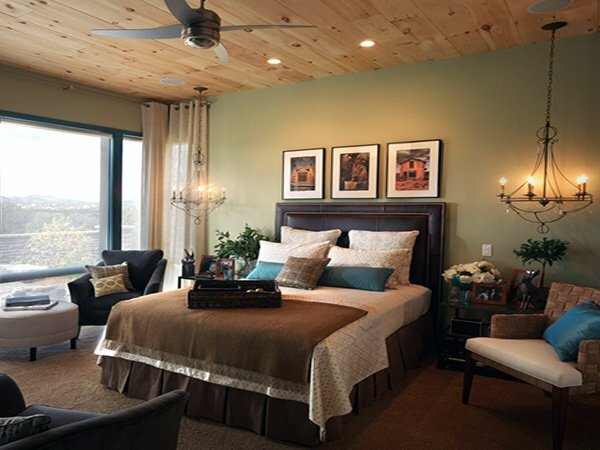 And since bedrooms are only for us to see, many people tend to spend all their creativity and money on other parts of the home. This, without a doubt, is wrong since we spend the most precious hours in there, unplugging and re-energizing. 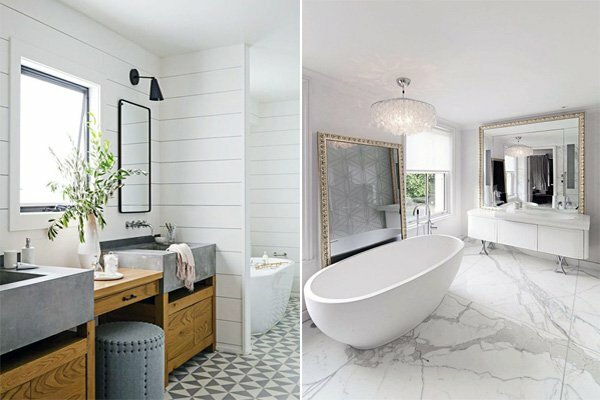 That is why you need to make sure that you choose the right color to turn the room into your little haven. 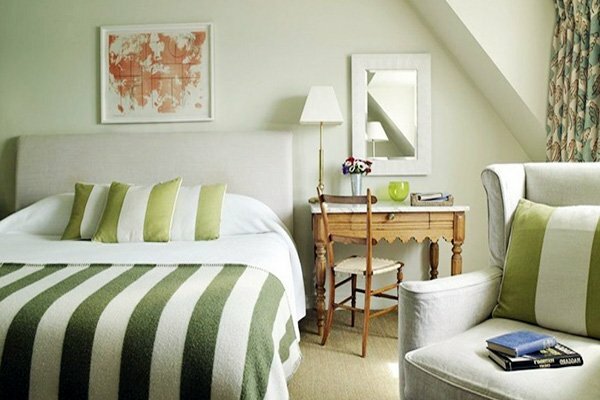 If you are an especially busy person, relaxing in a green-dominant ambience and starting the day peacefully should be what you are looking for. 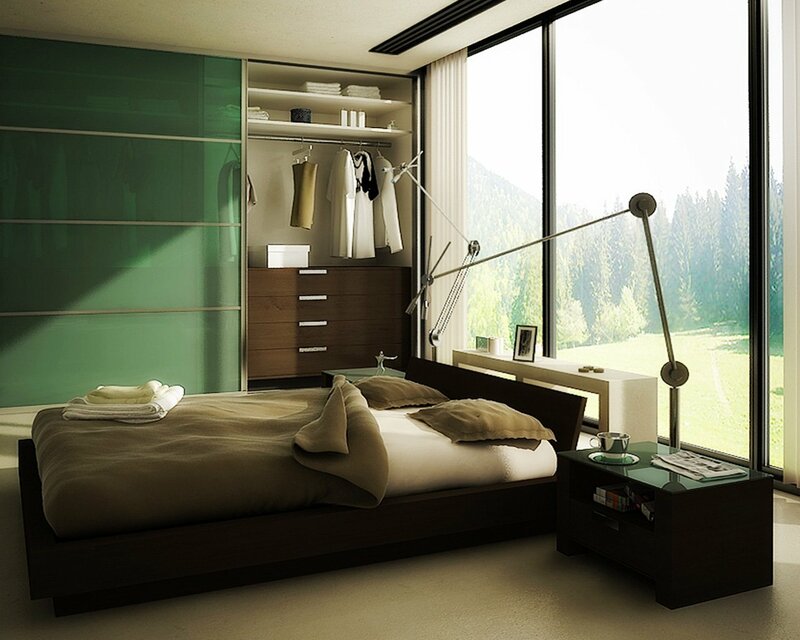 There are so many shades that you can pick; mint green, grass green, pale green or khaki green. 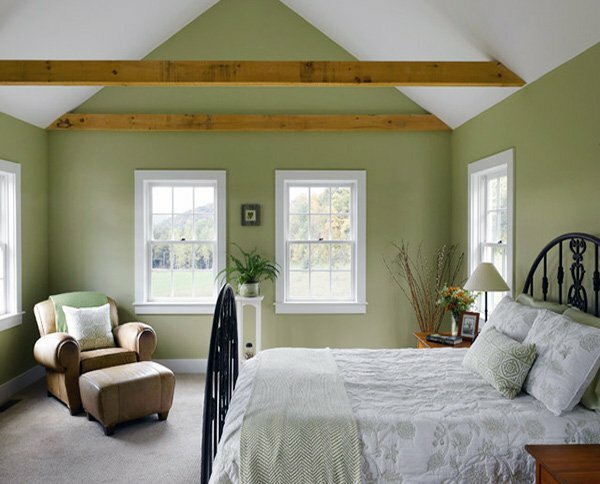 You can use softer green tones on your walls and add some darker shades with the accessories. 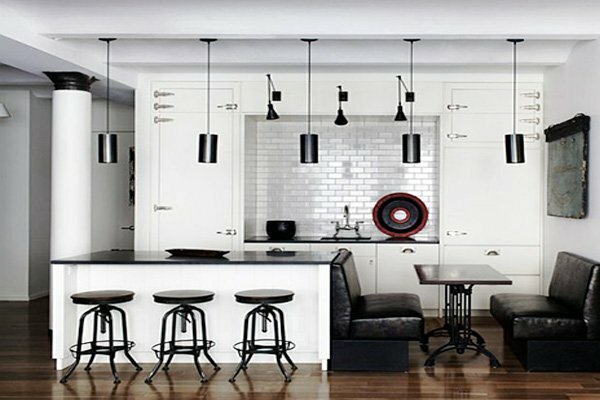 You can mix and match with other colors to really make sure that green and its shades pop out such as white, beige, black, brown and blue. 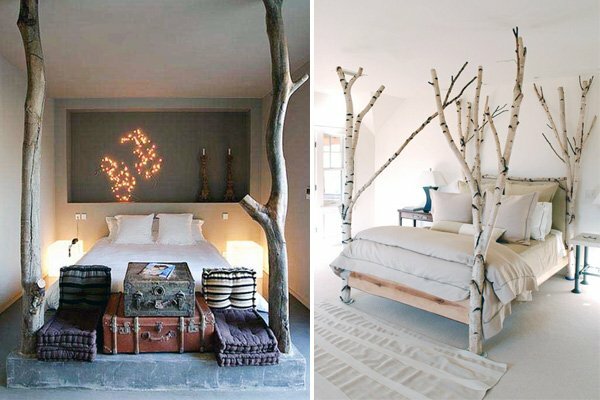 You can also incorporate some wooden elements in to your room and capture that nature concept, thus have an incredibly peaceful and elegant bedroom. 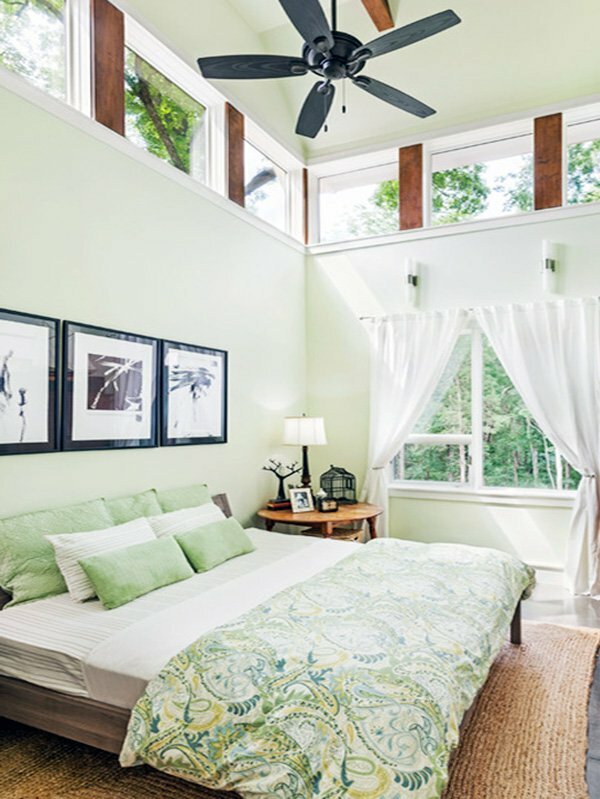 If you are ready to make some changes in your bedroom colors, check out these various green bedroom design ideas and inspirations we have gathered below.